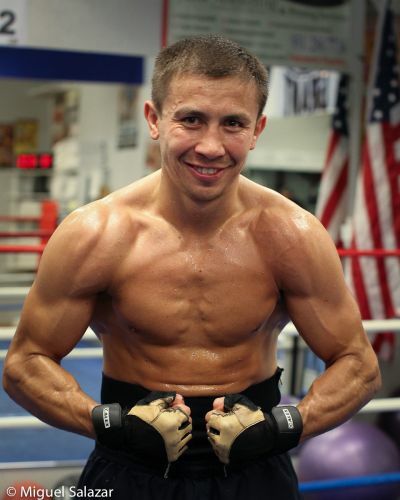 World Boxing Association Middleweight champion Gennady Golovkin requested a special permit to fight with Curtis Stevens. Both fighters were today in New York, where the fight was announced for November 2, 2013. Golovkin is the 160 pound champion and requested the WBA permit for an optional fight before his mandatory fight against the official challenger Martin Murray. The boxer from Kazakstan, who is undefeated in 27 fights 24 KO, has been the champion since August 2010, expects a very interesting fight with the powerful Stevens who has a record of 25-3, 18 KO´s.